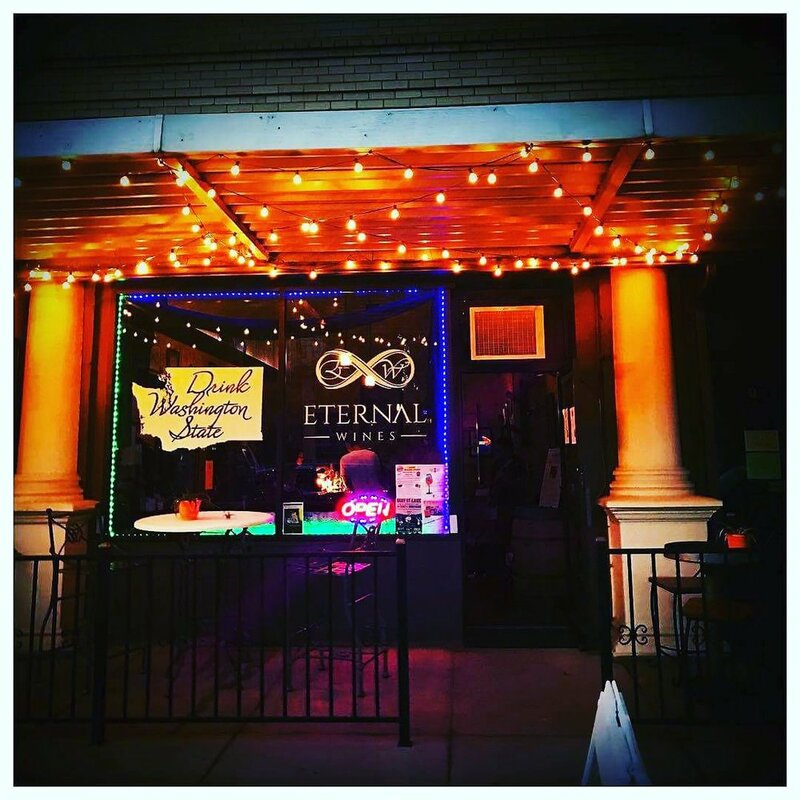 Eternal Wines is making small lots of terroir-driven Washington wines. Our focus is on single vineyard Rhone varietals — native fermentation, extended maceration, and non-intrusive wine-making techniques. Eternal wines only uses hand-harvested fruit from premium vineyards. Our sister label Drink Washington State is focused on blends from the individual AVA’s in Washington that are also an amazing value. These are larger production wines that are more approachable early on.